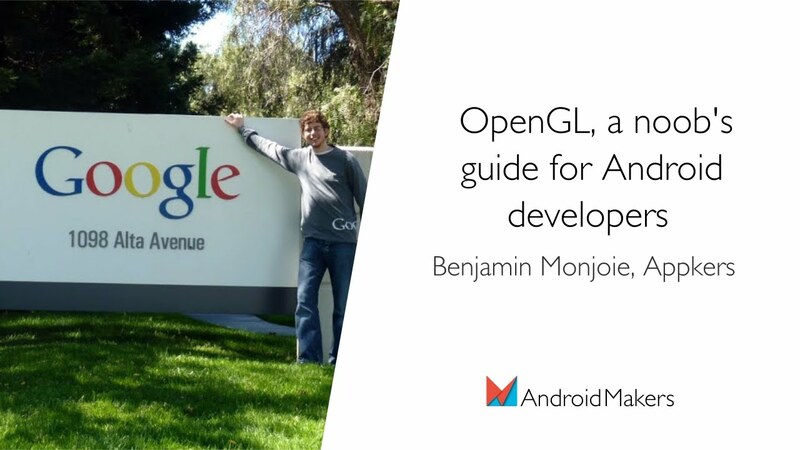 This session was given at Paris Android Makers 2017 by Benjamin Monjoie, Appkers. Next Post: 4 COOL SECRET Android Hacks Every Android User Should Know 2019!!!! You said absolutely nothing. How does this help noobs? thank you . very helpful. …or you can go to wikipedia as well.